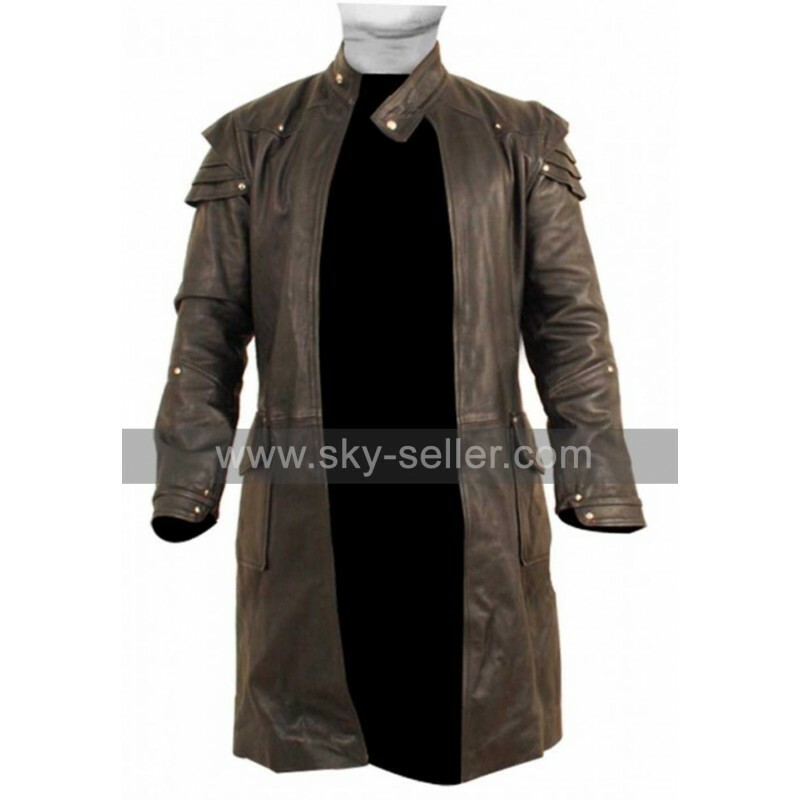 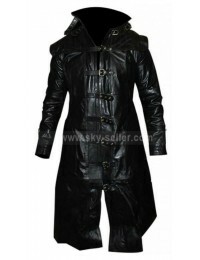 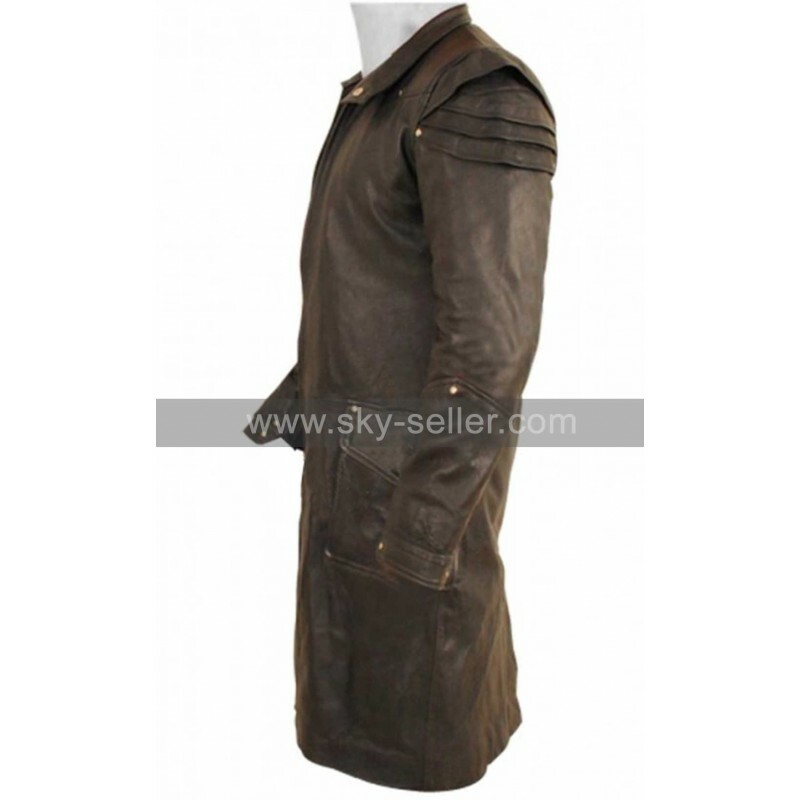 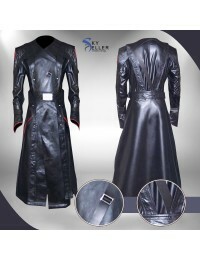 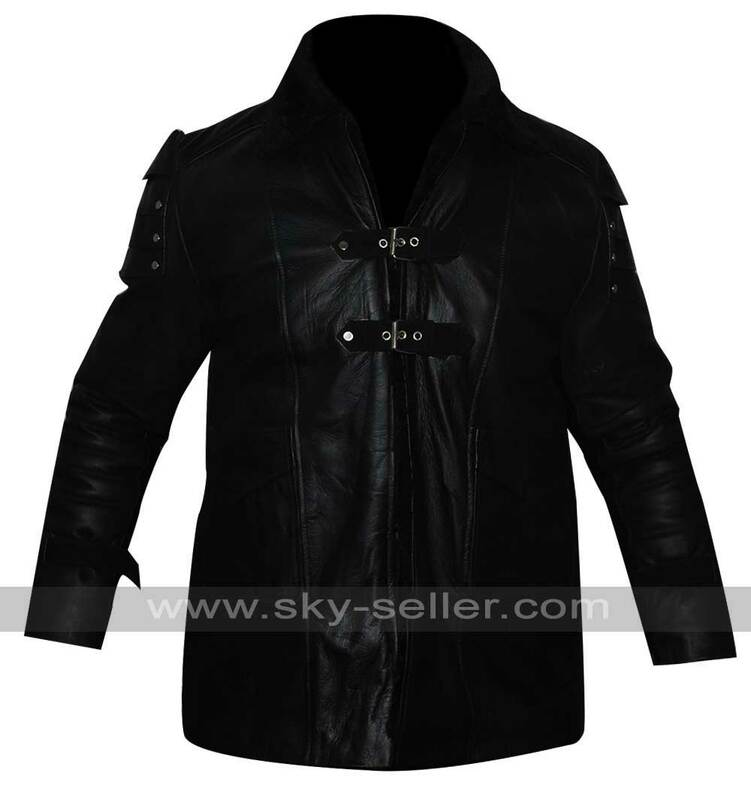 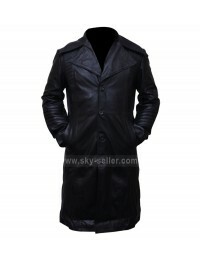 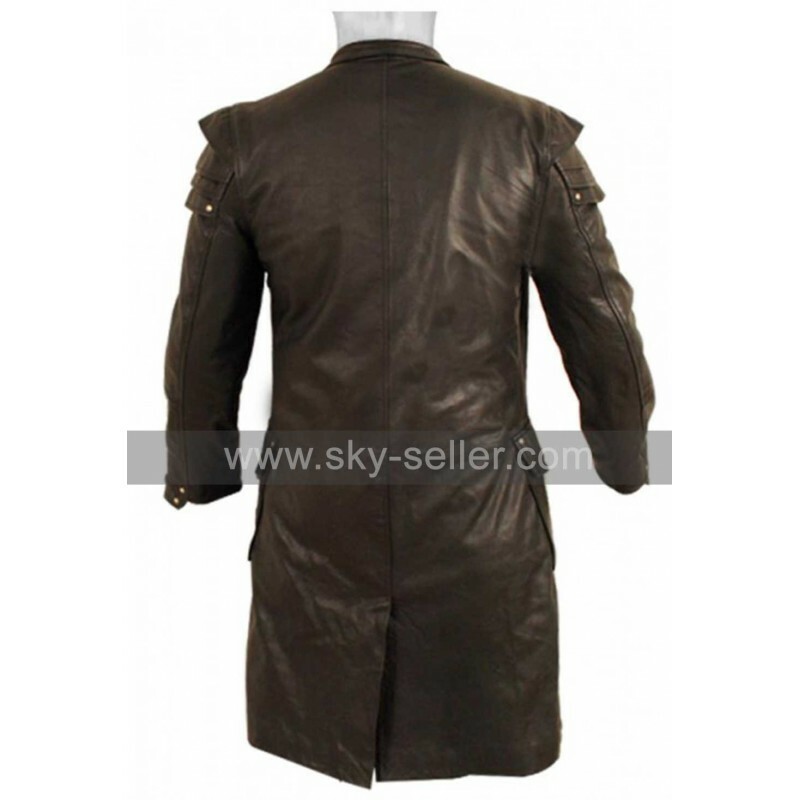 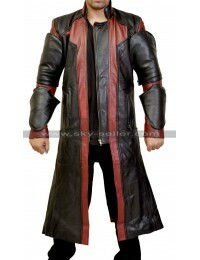 Jeremy Renner has been seen wearing this classy trench coat in the movie Hansel and Gretel. 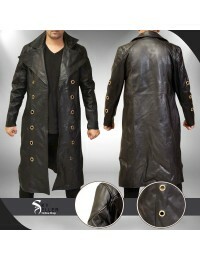 He indeed looked mesmerizingly handsome wearing this. 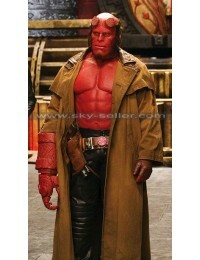 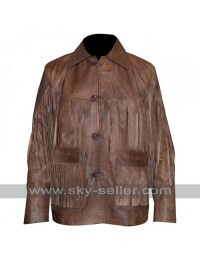 In the movie he has been portrayed as someone very serious and definitely this jacket appeals to that character. 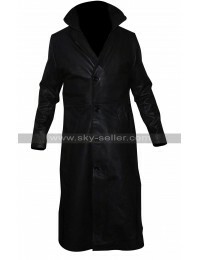 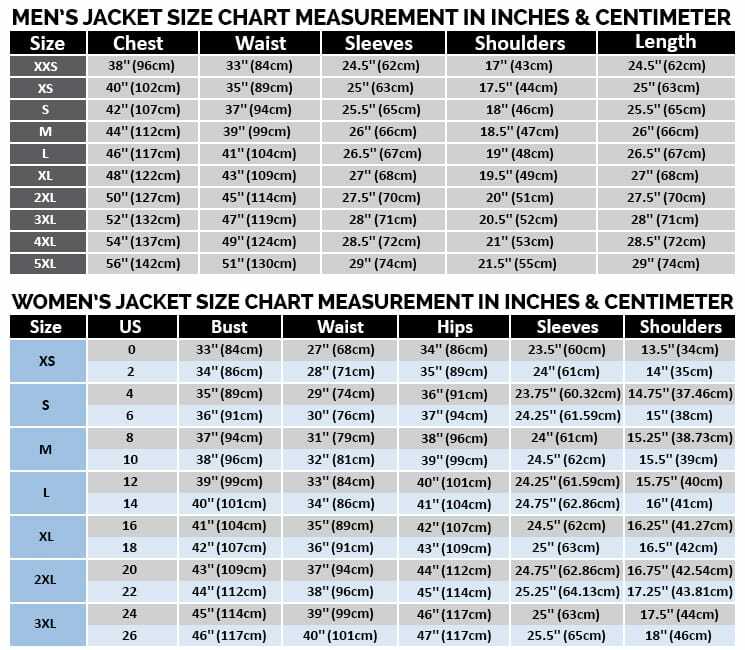 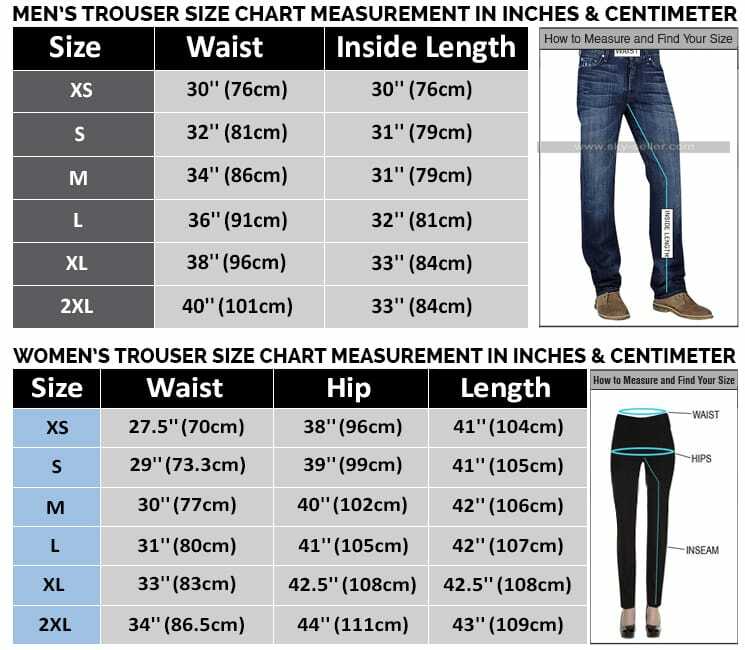 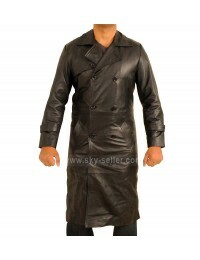 The long coat has always been in the fashion of men and has been one of the prominent fashion statements worldwide. 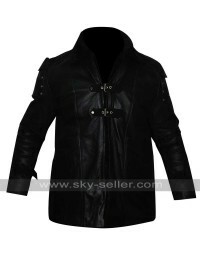 This particular coat has both the value and intensity to add charm to your persona.